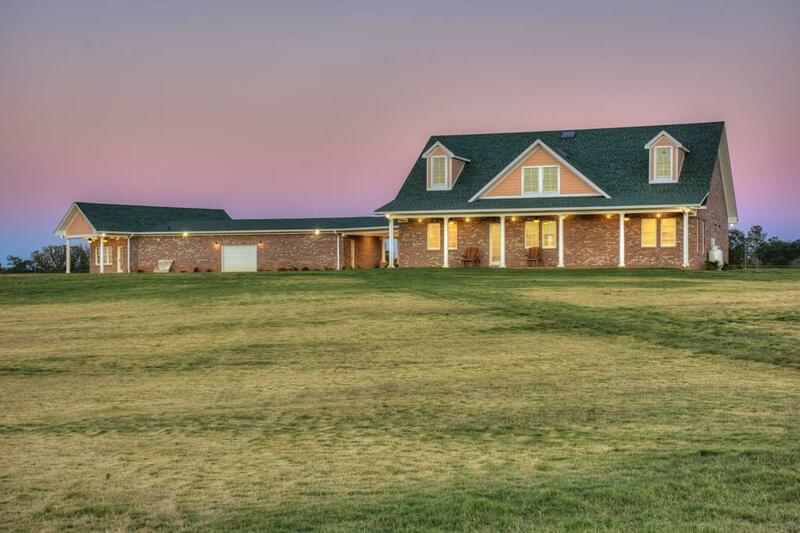 142+ acre farm, superbly designed for quality of life & diverse activities such as horse breeding & training, cattle breeding and finishing, premium hay production & more. 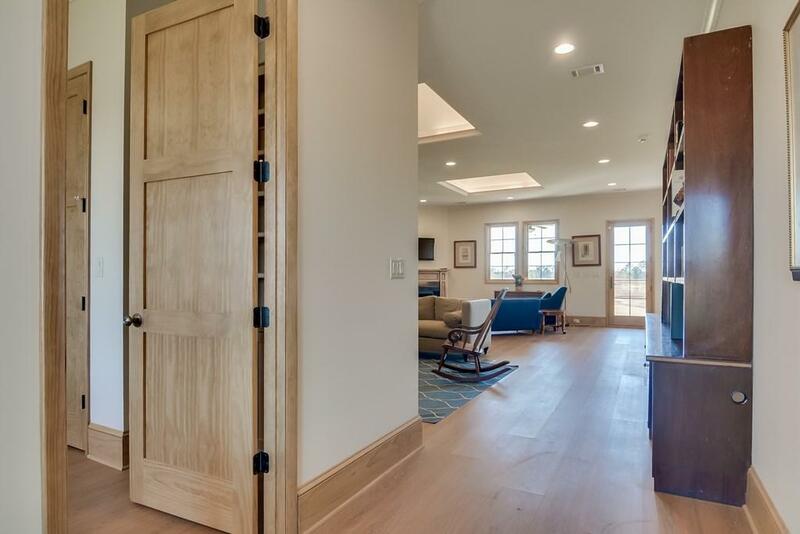 Property features 3 new custom homes for owner, guests, and farm manager - all with gorgeous views. Owner's home includes a 1500 sf entertainment / hospitality area w/guest apartment, ideal for parties, games & gatherings. Apx. 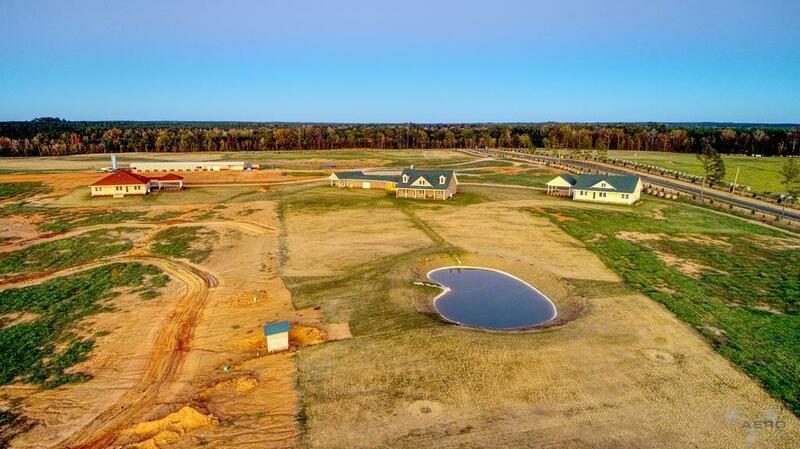 125 acres graded, terraced, sprigged in Tifton 85 Bermuda grass & irrigated for ultimate forage production. One pond supports irrigation & a freshwater swimming pond is designed for recreation. New 10-stall stable w/automated waterers & feeding stations; hay storage, water tower, well, dog bath & expansive equipment shed. Property fronts Moores Rd w/frontage enhanced by planted palms. Perimeter fencing is combination of Priefert & no-climb. 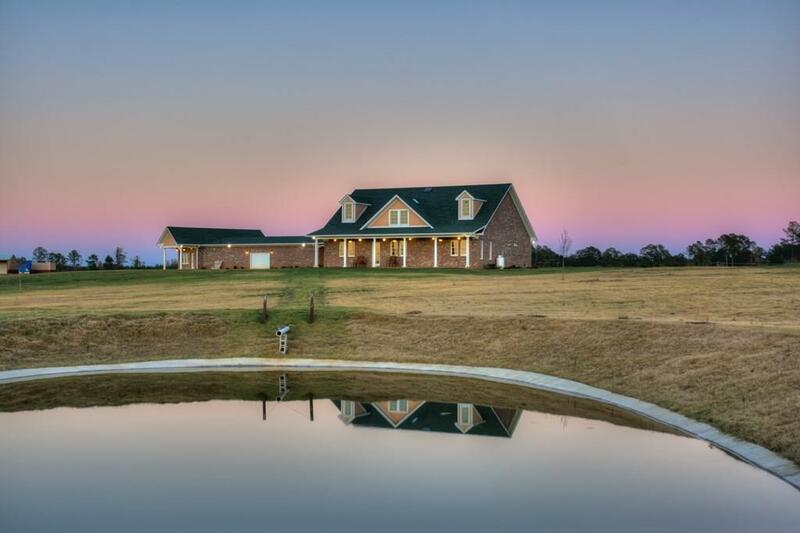 Land is bounded by beautiful Log Creek, natural hardwoods & wildlife havens. Additional 133+ acres across Moore's Rd. is available. Singular opportunity!